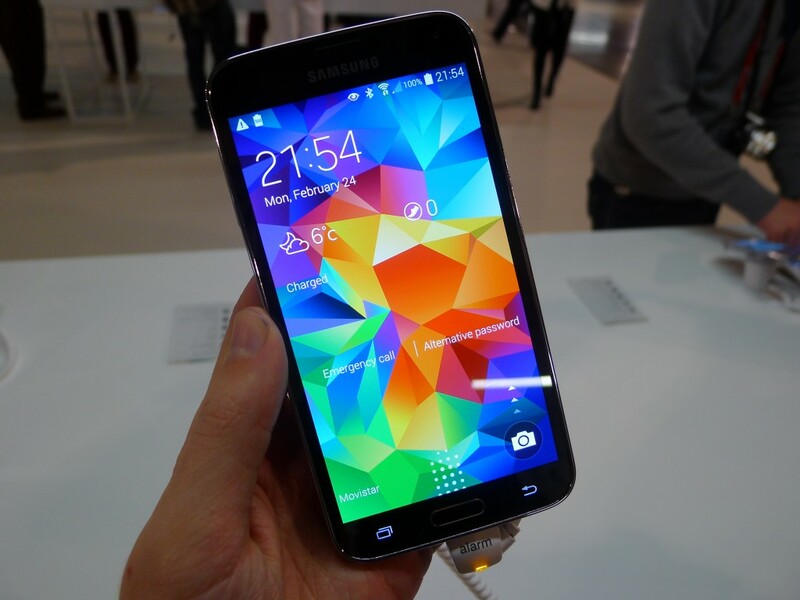 There’s good news and bad news today for Samsung Galaxy S5 users on AT&T. The good news is that you now get access to VoLTE, so now you can make phone calls without being downgraded to the older network. The bad news is that the version of Android with this update is 4.4.4 instead of Lollipop and there’s new bloatware. So if you are on AT&T with a Galaxy S5, this update is now starting to roll out to you. If you’re looking for Lollipop, hopefully it’s coming soon.